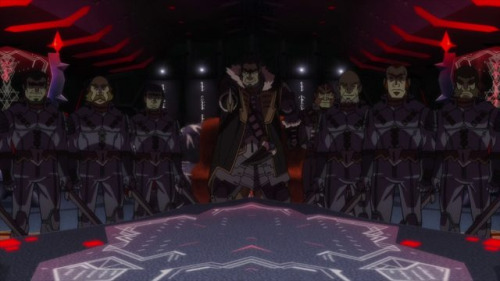 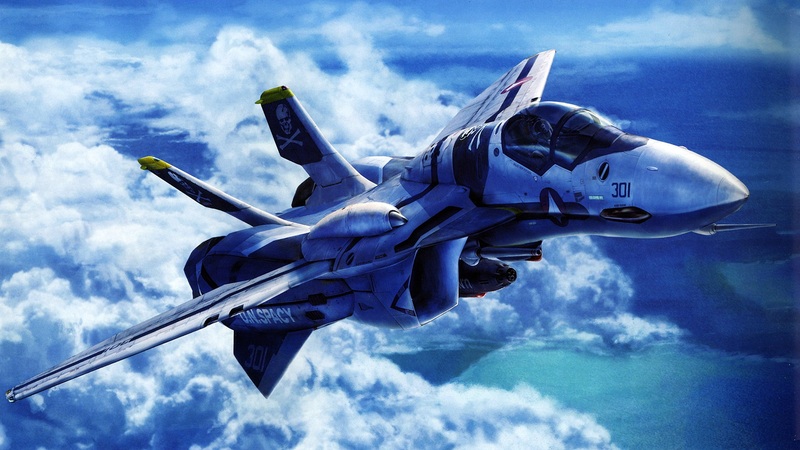 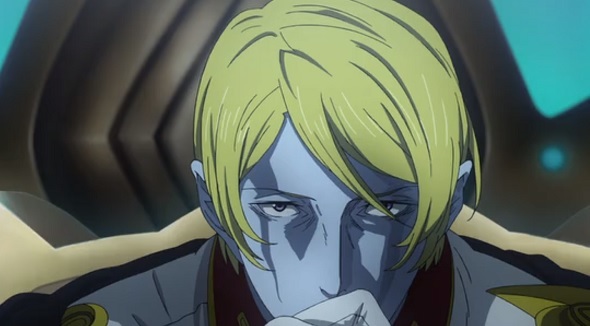 Wherein the twenty-third episode of Space Battleship Yamato 2199 takes a turn toward crazytown. 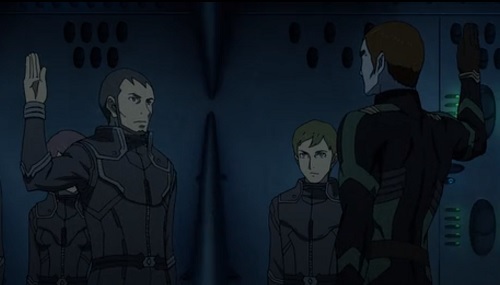 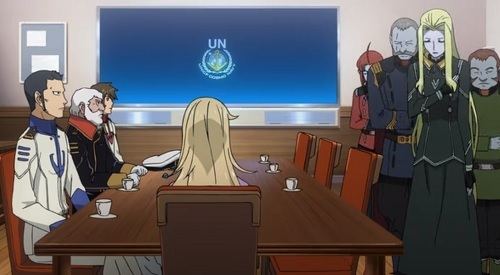 Wherein the writers give us a moment of calm before the Yamato’s final push toward Gamilas and Iscandar. 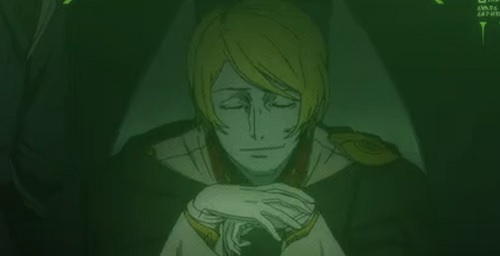 Wherein Space Battleship Yamato 2199 finally makes the good guys bleed. 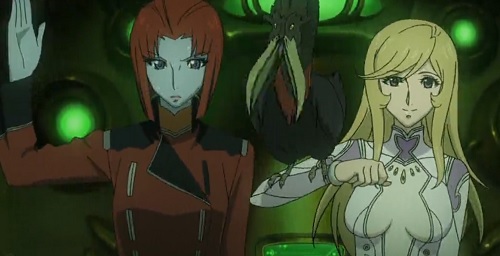 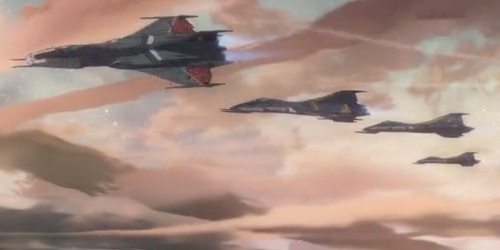 Space Battleship Yamato takes yet another step away from being an interesting war story.